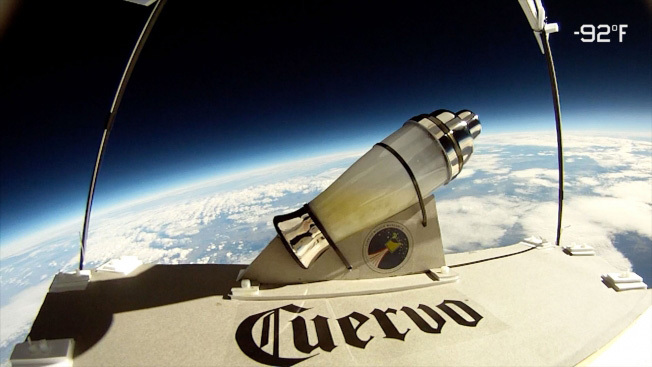 It looks like McCann New York won't be celebrating Cinco de Mayo with Jose Cuervo anymore. The Interpublic Group agency has resigned the account of the country's leading tequila brand, according to an internal memo obtained by Adweek. A McCann representative declined to comment, and Cuervo distributor Proximo Spirits did not immediately respond to queries. Domestic ad spending has hovered around $10 million annually in recent years, per Kantar Media. In the memo, Macdonald thanked the brand "for the opportunities they have given us over the past two-and-a-half years."